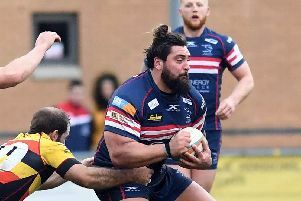 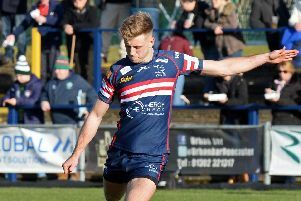 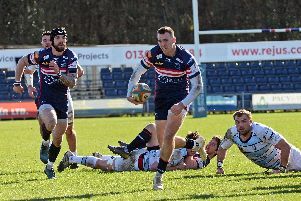 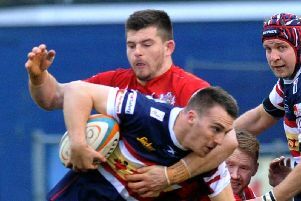 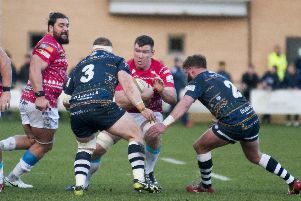 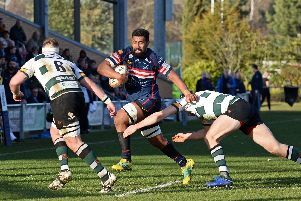 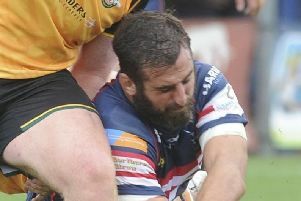 Doncaster Knights’ hopes of ending what has been a difficult year on a winning note were dashed by derby rivals Yorkshire Carnegie at Castle Park. 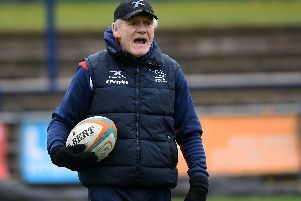 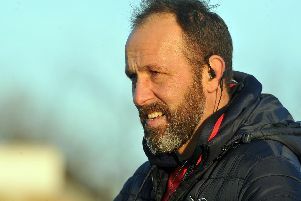 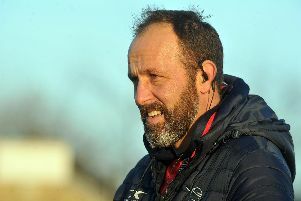 Head coach Glen Kenworthy is looking for Doncaster Knights to hit the ground running on their return to league action in Saturday’s televised Championship derby against Yorkshire Carnegie at Castle Park (2.15pm). 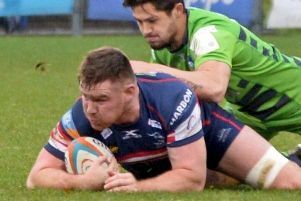 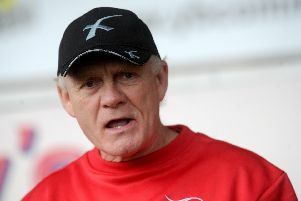 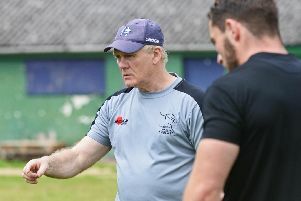 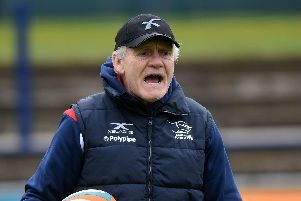 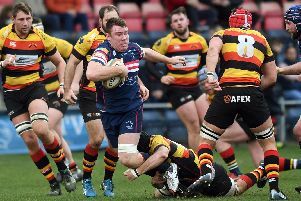 Doncaster Knights’ director of rugby Clive Griffiths hit out at his players following their 19-14 home defeat to Nottingham in their final Championship Cup Pool One game.